Welcome to the New El Monte Self Storage Website! 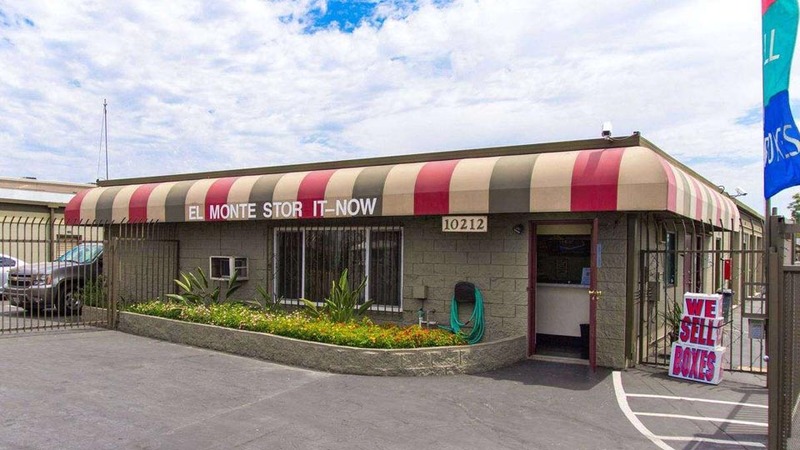 Located on Valley Boulevard, minutes from Valley Mall and I-10, Stor-It-Now is convenient for residents across El Monte, Monterey Park, and Alhambra. California is known for its pristine beaches and scenic mountain vistas, and in El Monte, you have access to both. With self storage, you can keep your beach gear and hiking gear all in one place without cluttering up your home. 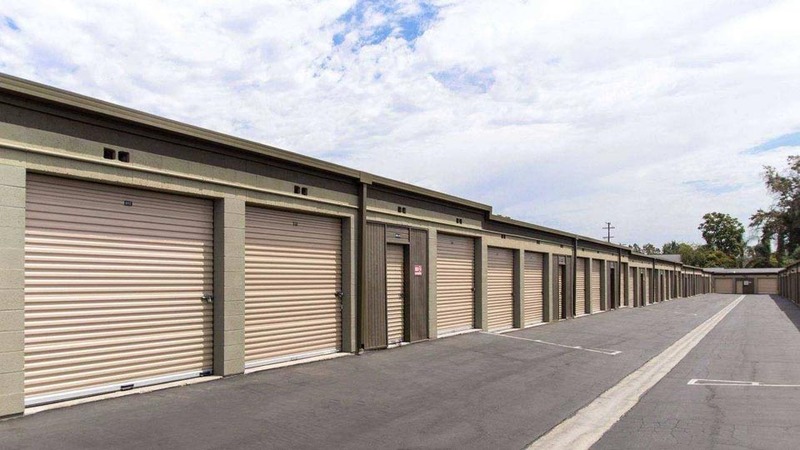 Southern California real estate is known to be quite pricey, yet self storage offers an affordable solution to expand the space you already have. For seasonal or lesser-used items and valuables, Stor-It-Now’s storage units will help you stay organized. With options like drive-up units, a free move-in truck with your rental, and extended access hours, retrieving your items never has to be an issue. 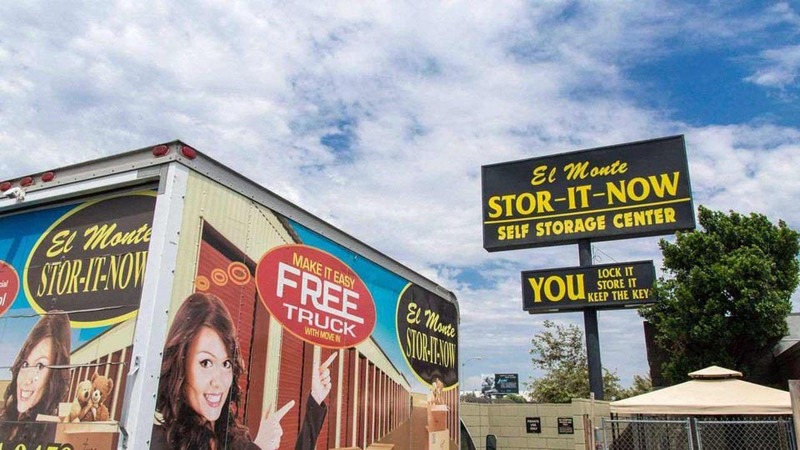 Let El Monte Stor-It-Now help make your storage experience as smooth as possible. And to help with convenience, we offer moving supplies and locks for purchase, have an online payment portal, and can accept your deliveries. 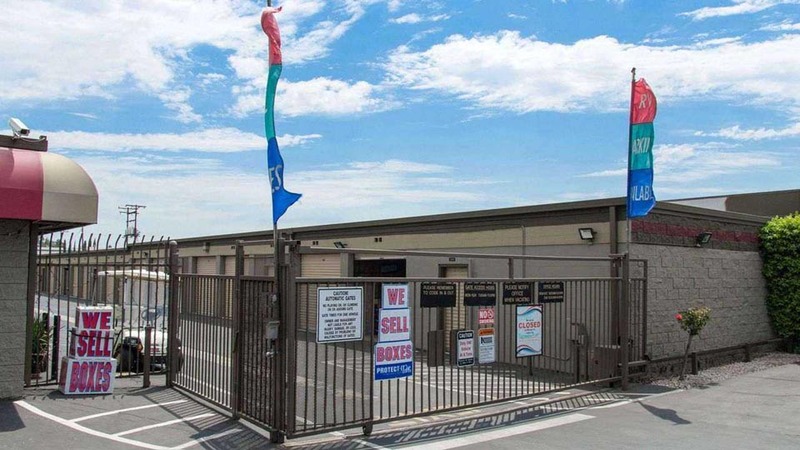 With a resident manager, 24-hour security monitoring, and surveillance video recording, you’ll rest at ease knowing your belongings are at El Monte Stor-It-Now on Valley Boulevard. Find the unit that’s right for you and your family! Call us today to reserve a spot! The lady who helped me Arlene was awesome. I am so happy with the service she provided. 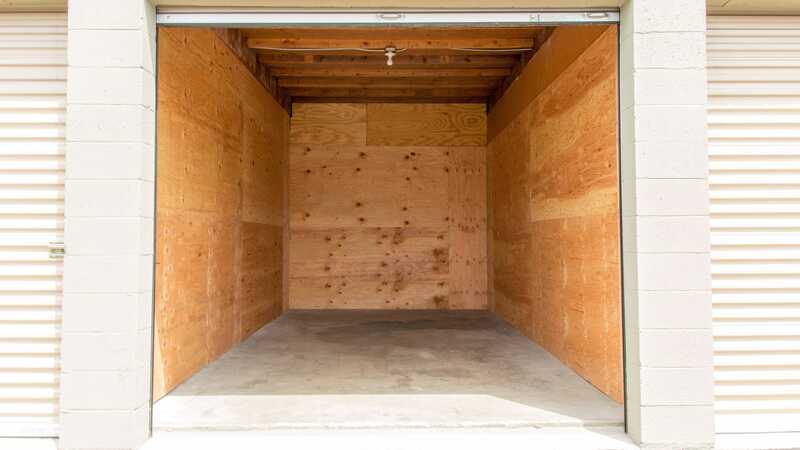 I have had a storage unit there for over 10 years. Great managers. Very nice folks managing, clean facility, good prices and nice units, why go anywhere else? Manager Monica is very nice very helpful explaining everything. Storage room is very clean and good price as well. Very happy experience with them. They were very helpful in getting me a parking spot while I go home to visit family. Thank you! Woman at the front did an awesome job explaining the parking policies and rules. Excellent customer service. Nice clean facility. Easy to deal with and it seems very secure. Very good front office service! The place is clean and well organized, and they were eager to assist me. The use of a local truck is a definite benefit here at the beginning of a move-in. Great facility ! There is a manager that lives on site so you know this place is secured ! People are very cool and friendly and they offer a good reasonable price ! I highly recommend this place and this is the best place around Arcadia ! What a blessing. I was done wrong by stor more an I still needed a place to park my truck and trailer. So I looked up this place. Amazing!! The nicest staff and especially the lady that helped me through my ordeal. Then I backed into a storage space door. Again they went the extra mile..I now have a secure place for my truck..thanks again. I been here for 3 years and Monica and Susana have great customer service. Store manager Monica is very helpful and nice. Really very fast and relaible service. Everything is perfect! I was stressed and Maritza helped calm me down. She made me feel comfortable and let me know my stuff will be safe here. I know I made the right choice to rent here..thank you Maritza. ðŸ˜„ I met Susan and she is just as sweet. Best value after shopping around. Was originally going for a 5x10 but it was a better value to upgrade to a 6x13. Free move in truck which is actually a full size truck. It\'s a small/medium sized box truck, I believe 14\'. Pick up the truck in the morning and you can have it until closing if you need to. All in all a great place. Assistant Manager Susana will help you out in any way.